Most Jaguar F-PACEs will never see serious off-roading, but it’s still nice to have the ability to traverse tough terrains. Thanks for sharing! Nice video, and enjoyable to watch, but the marketing hyperbole in some of the accompanying text is kind of amusing. 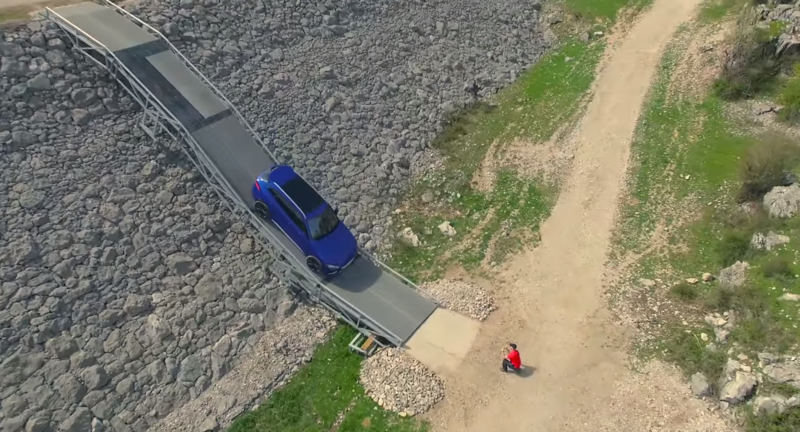 So the F-Pace went down a hill, guided by a guy on the ground, and splashed through a mud puddle. Wow! Such daring! It is far from being a demonstration of "impressive ease of use" and high-tech engineering. And very dangerous for someone to stand in front of a car coming down a steep slope. Where were the EH&S people? Hardly a ringing endorsement of off road abilities. They should do the Rubicon Trail for an assessment of abilities..